Pie Off Pics, originally uploaded by cremarie. I gave this one my all, but failed to bring home the blue ribbon. As you can see from the pics, it was a killer competition! 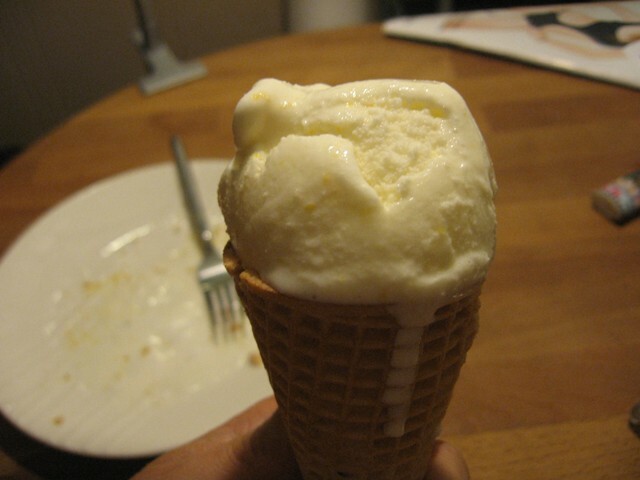 You may have noticed the creamy, luscious yellow-flecked accompaniment on my last post – evidence that my ice cream obsession has not yet passed. We still haven’t made it through the last batch, but the farm share lemons from a couple of weeks ago were yelling at me from the fruit bowl. Soft, beginning to wrinkle and heavy with juice, they were jealous of the attention that all these apricots were getting, and begged to be used. Zest the lemons directly into a food processor or blender. Add the sugar and blend until the lemon zest is very fine. Add the lemon juice and blend until the sugar is completely dissolved. Blend in the half-and-half and salt until smooth. 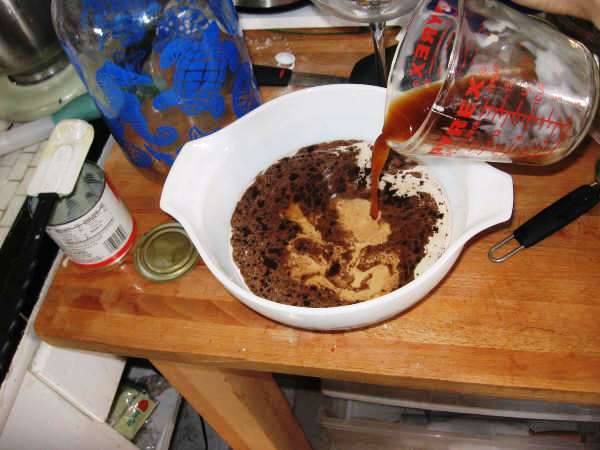 Chill for one hour, then freeze the mixture in your ice cream maker according to the manufacturer’s instructions. Yum – this is definitely my favorite ice cream yet. It’s smooth and light, and the most refreshing touch of tartness – the perfect summer cone. 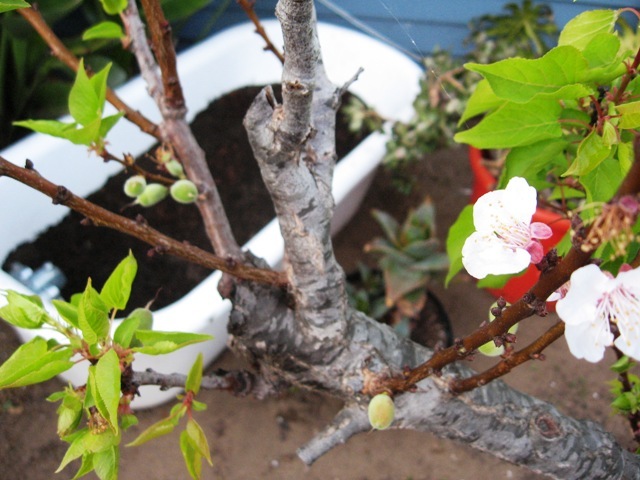 Thanks, lovely apricot tree! 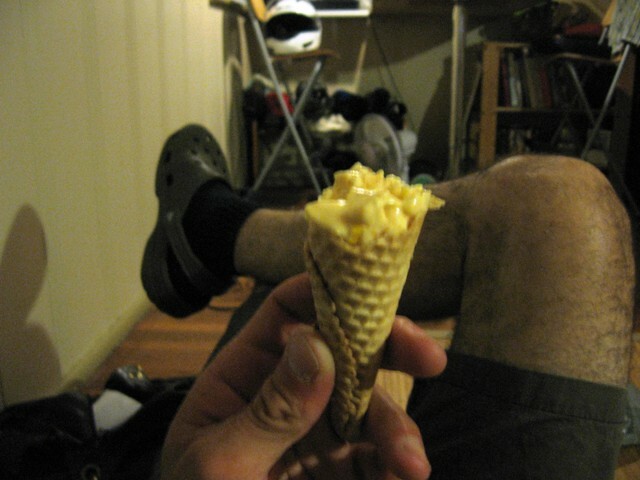 Well, I tell you what – I’d better get good at photographing ice cream pretty soon, because the streak has just begun. Somebody invest in cones. Slice open the apricots and remove the pits, then cut each apricot into sixths. 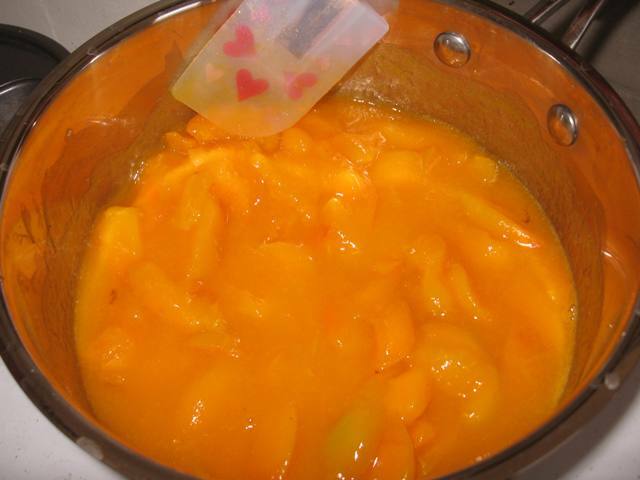 Cook the apricot pieces with the water in a covered medium, nonreactive saucepan over medium heat until tender, about 8 minutes, and stirring occasionally. Remove from the heat and stir in the sugar until dissolved. Let cool to room temperature. Try to stop yourself from grabbing a spoon at this point. It gets even better, I swear. Once cool, puree the apricots and any liquid in a blender or food processor until smooth. Taste a big spoonful; if there are any small fibers, press the mixture through a mesh strainer to remove them (I may have skipped this step. 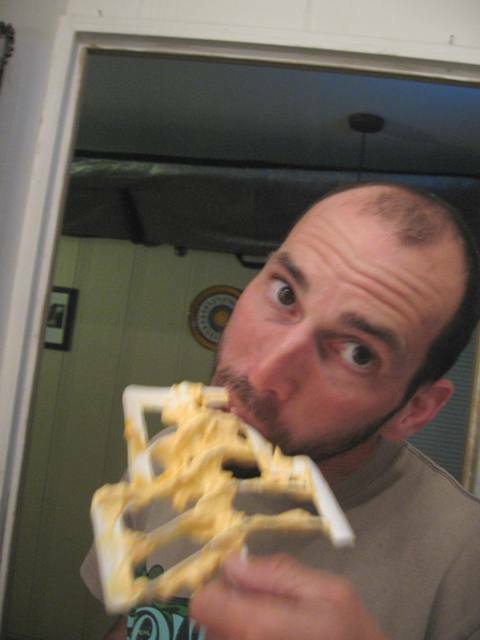 Strainers are a beast to clean, and I don’t mind a little extra stringiness). Stir in the cream, almond extract, and lemon juice. All I have to say about this is – wow. It’s like our tree in cone form. Something about this mixture made it set up really quickly in my normally slow-moving ice cream maker. I left it alone, and when I came back it had almost overflowed with this fluffy, tart, beautiful ice cream. Orange things make me pretty happy (thanks for the birthday dishes, Jen! ), so this dessert is likely to become a staple. 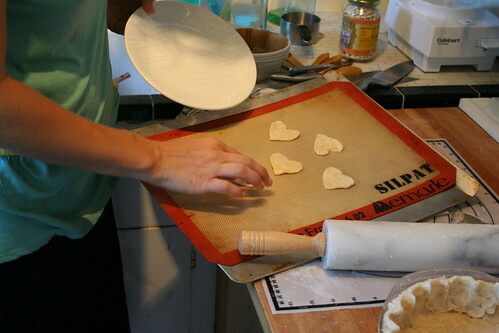 We enjoyed a huge salad with apricots and goat cheese last night, and next up – apricot galette! Any other sure-fire apricot winners out there that I should try? About six months ago, we got a visit from our landlord. He oohed and aahed over our new garden spaces, and we all took a tour around the property. After examining a seemingly on-its-way-out tree, he remembered that it had once fruited apricots! He speculated that it hadn’t produced in thirty years, so we were welcome to cut it down to make space for something else. And a few weeks ago, they came. 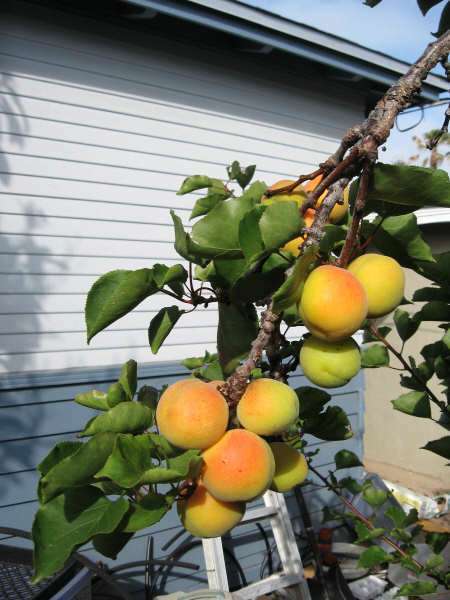 Tons of quickly ripening apricots. If we could beat the birds, they were all ours! Apricots for breakfast, apricots for lunch, and soon thanks to my new book, apricots in ice cream! Ah, summer. You bring long days and balmy nights, but take away all the beach street parking. A small price to pay for a season wherein ice cream is always appropriate. A cone before noon? Well, as long as it’s hot. After holding off for long enough, this Sunday we got out of the water after a nice surf session and headed straight to Borders. I have heard far too much about The Perfect Scoop by David Lebovitz to resist. It delivers on being the only ice cream book I can imagine needing. Lebovitz has thought of everything from goat cheese ice cream (don’t think I won’t be trying this one) to home-made fudge ripple. Immediately after bringing this book home, Chris and I sat on our porch step, leafing through the possibilities. We soon realized that the introduction of this book in my life has made this the summer of ice cream. Luckily, my neighbor is out of town for the month, and her freezer is practically empty – instant ice cream storage! Our first choice was obvious – Vietnamese Coffee Ice Cream. The downside of being the cook is that you tend to get scared by seeing the nutritional content of the ingredients. I’m afraid that sweetened condensed milk falls into this scary category. Try to not look too closely – squint your eyes while pouring if need be. It’s worth it. Whisk these ingredients together, cool then freeze according to your ice cream maker’s instructions. Couldn’t be easier. This is the most decadent, amazing coffee ice cream I’ve ever tasted. 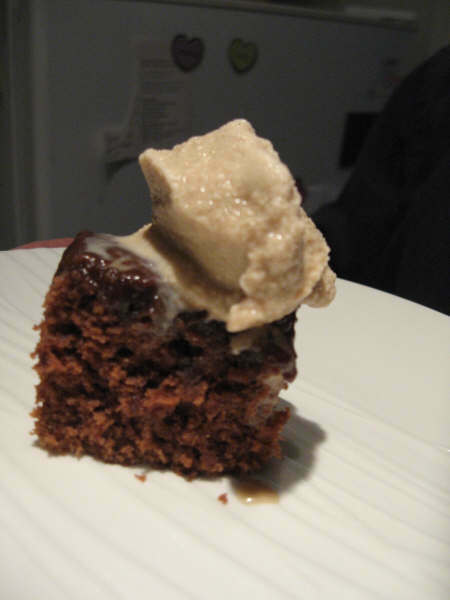 Of course, if you happen to have some homemade Texas Sheet Cake, it won’t hurt things.